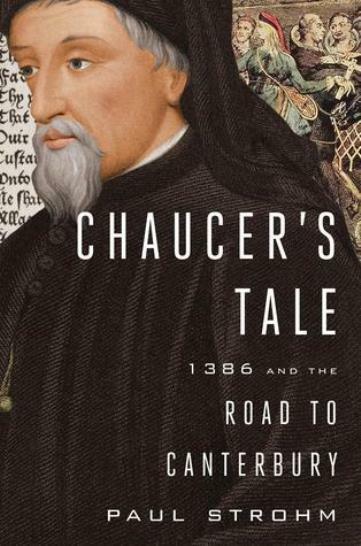 This week I’m reading Chaucer’s Tale: 1386 and the Road to Canterbury by Paul Strohm. the rudimentary tools for maintaining virtue. I’m just about done reading July 1914: Countdown to War by Sam McMeekin. I haven’t finished it yet because my reading was interrupted by three books, all by Andrew Carroll: War Letters, Behind the Lines, and Grace Under Fire. Why these three? I was tasked with writing a Veteran’s Day program in under 48 hours; I did it in 24. Each book earned 5 stars, by the way, and are each well worth the read. 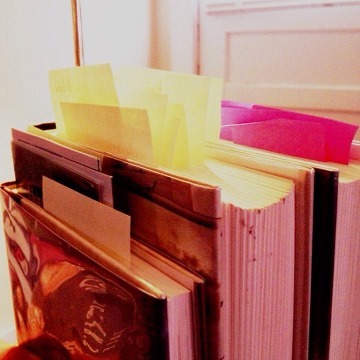 You give me book envy! I just so happened to see it on my library’s “New Nonfiction” shelf as I was looking for another book entirely.